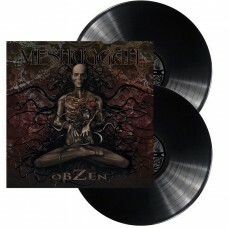 Vinyl Reissue!In 2017, Swedish progressive metal pioneers Meshuggah will be entering their 30th year..
Feel My Butterfly (12 Vinyl) (House)"
Overkill // Bomber (Rsd 2019) (7 Single) (General)"
Rockaway Beach (Rsd 2019) (7 Single) (General)"
Tieduprightnow + Tape (7 Single) (General)"
Moment Ep (12 Vinyl) (House)"
Peggy Gou is proud to announce the launch of her own independent record label, starting off with a t..
Track Listing1. Let There Be More Light (Pink Floyd)2. Remember A Day (Pink Floyd)3. Set The Control.. 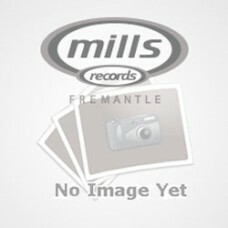 Deep In Love (12 Vinyl) (House)"
Red Rack'em launches a new series called Disco Banger. 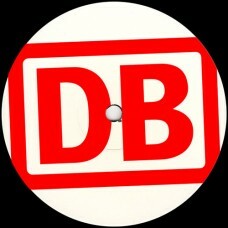 Following on from his Wonky Techno Banger mon..
Concious Ep (12 Vinyl) (House)"